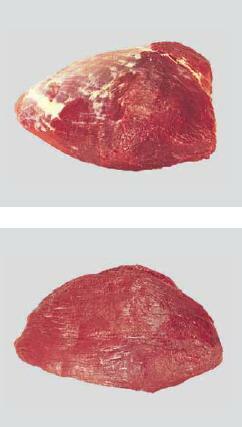 Meat Uruguay - Natural, Quality & Certified Food for Export | Inside, Cap Off. Inside Cap Off is prepared from the Inside (item 2010) by removal of the M. gracilis and M. sartorius along the natural seams. Fat deposits are removed.